Имате въпрос към Sabai @ Chiang Saen Hotel? Построен през 2013, Sabai Hotel at Chiang Saen. е важно допълнение към Chiang Saen и разумен избор за пътуващи. Оттук гостите имат лесен достъп до всичко, което този оживен град може да предложи. С удобното си местоположение хотелът предлага лесен достъп до всички градски забележителности, които задължително трябва да се видят. Sabai Hotel at Chiang Saen. също така предлага много съоръжения за обогатяване на Вашия престой в Chiang Saen. Този хотел предлага множество удобства, за да задоволи и най-изискания вкус. Всички стаи се отличават с грижливо замислени удобства, което гарантира неповторимо усещане за комфорт. Възможностите за отдих, които хотелът предлага са лодки, градина, които също предоставят бягство от ежедневието и предразполагат за пълна почивка. 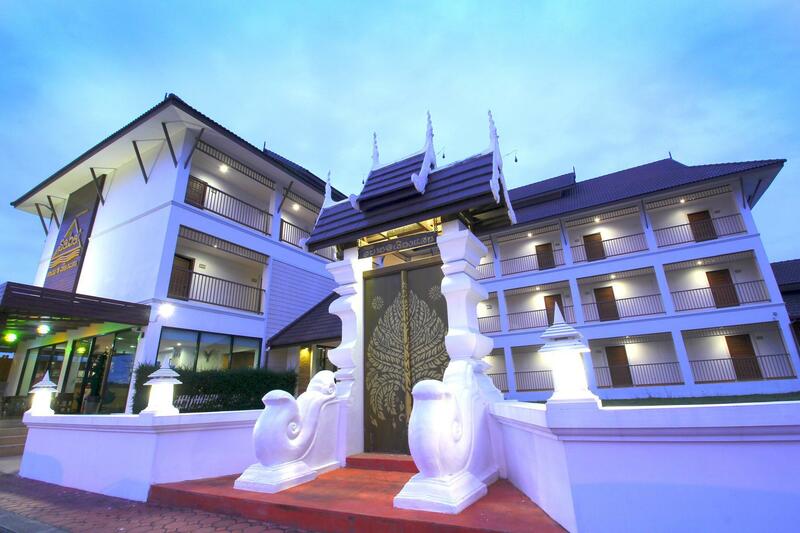 Когато търсите удобно и комфортно място за настаняване в Chiang Saen, изберете Sabai Hotel at Chiang Saen., който ще се превърне във втория Ви дом. It was a pleasant stay with Sabai. The staff were very friendly and nice. They aided us on the directions for some attractions in Chiang Saen which is famous for the Golden Triangle viewing spot. However, there was no elevators to help us carry our luggages up. And we had a bad awakening by chantings from nearby temples at 6am for an hour. Nice view from 3rd floor room balcony. Quiet, no problems, good staff. Clean and comfortable. On the north edge of town, so better if you have your own transport as limited food options nearby. Small, family-run store next door sells beer, water, other essentials during family business hours. We stayed there with another couple. The hotel was as advertised and the view over the river was superb through picture windows in the hotel bedrooms. The down sides were that the Agoda booking machine only let us book one room at a time when the hotel was empty - how silly is that? And the breakfast was AWFUL poor soup and a hot jam sandwich in a sandwich machine. Black coffee was extra! Live with the downside and enjoy the view! Very quiet, not busy. If you have a car, it will be great. According to the staff there, this hotel has been opened for only 3 months so the cleanliness and room decorations are top-notch. There are two staff and both of them are very helpful regarding to tourist attractions and local cuisine. The view from the room is also spectacular, I could see the river from my balcony. It is also ideally located between the city and golden triangle. Totally worth the money. Overall was good. Hotel is still new and hotel staffs is very helpful. 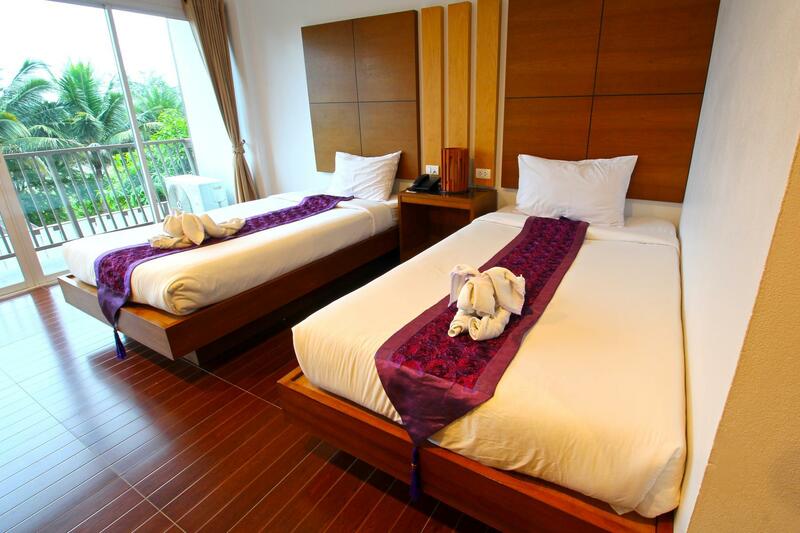 Good for 1 night stay to visit Golden Triangle Area. 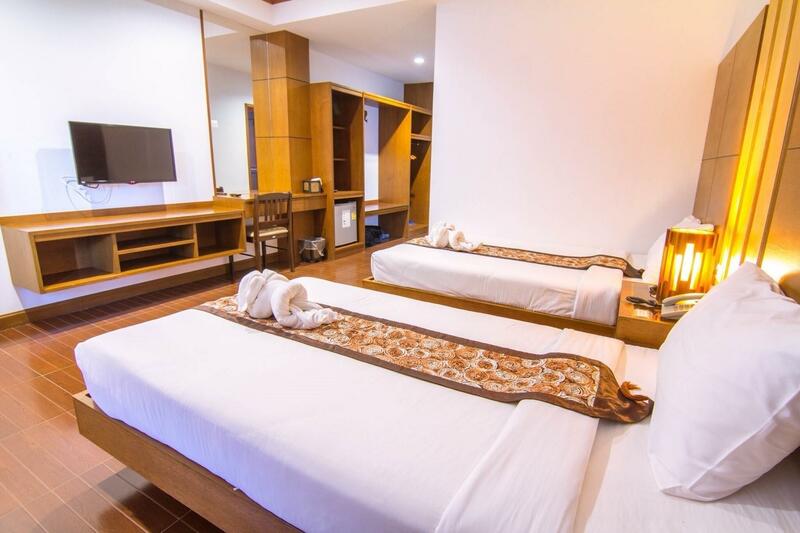 New hotel with clean and comfortable room. Breakfast was not so tasty.